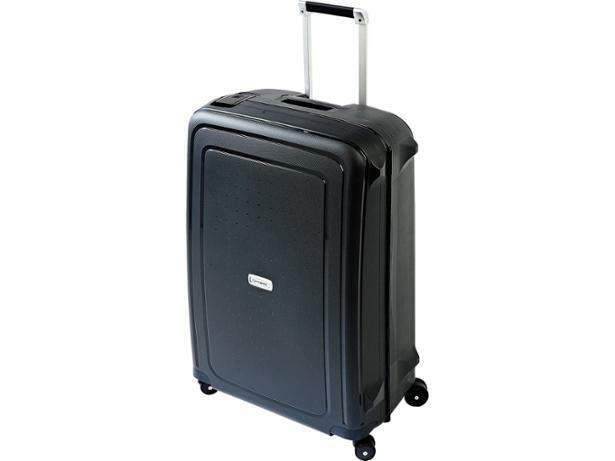 Samsonite S-Cure DLX Spinner 75cm suitcase review - Which? The Samsonite S'Cure DLX Spinner 75cm is a zip-free suitcase made with the premium traveller in mind - adding a touch of luxury to the finish of the case, both inside and out. But can this four-wheeled suitcase deliver on more than just style? We put it through our extensive lab tests to find out.